Even if your injuries are minor, such as small puncture wounds or scrapes, it is critical to be seen by a physician. Some dogs are not vaccinated against rabies, which can be transmitted from dogs to humans. Also, puncture wounds may lead to infection if not properly treated. Your safety should be your primary concern, so seek the help you need right away. If possible, you should take pictures of your wounds before treatment. Having photographic evidence of the injuries the dog caused will make your eventual personal injury claim much stronger. Treat the incident just like a car accident. Exchange contact information with the dog’s owner, as being able to reach them later to learn more about the dog’s vaccination history will be helpful. If there were witnesses, gather their contact information as well. Later, if you decide to pursue a personal injury claim, having eyewitness accounts to verify the incident will help strengthen your case. Similarly, if you received medical attention for your injuries, save any documents provided to you by your doctor, as these will bolster your personal injury claim. It is important to keep others safe from a dangerous dog in the community. Reach out to your local animal control center to file a report. 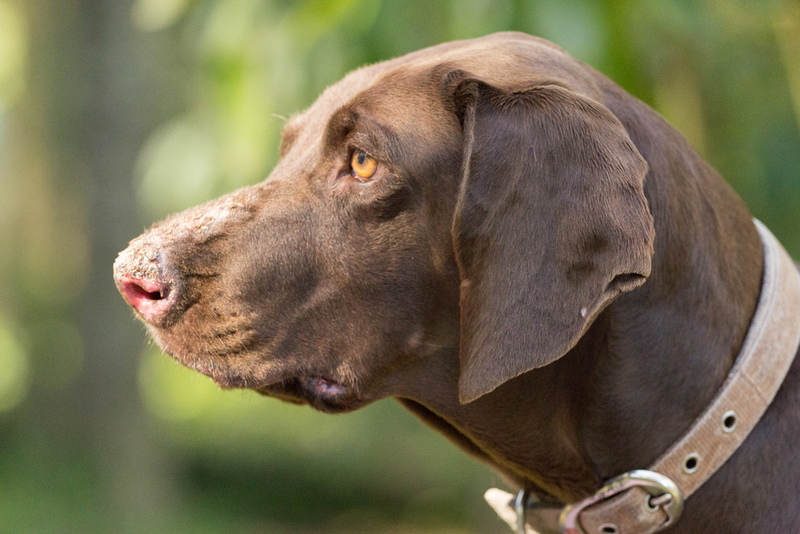 This agency is committed to preventing future dog bites, so it is helpful for them to know of and investigate the circumstances of your dog bite incident. Your dog bite injury has probably resulted in costly medical bills and lost wages from work you were forced to miss due to your recovery. Filing a personal injury claim can help you recover the compensation you need in order to move forward with your life. While you focus on your physical recovery, your personal injury attorney will work hard to secure you the compensation you are owed. Hales & Associates, A Professional Law Corporation is committed to helping dog bite victims in Temecula and Murrieta receive the compensation they deserve. Call our friendly office today at (951) 489-3320 to schedule your free initial consultation with a dedicated and knowledgeable personal injury attorney.